If you love books, we have a home for you! 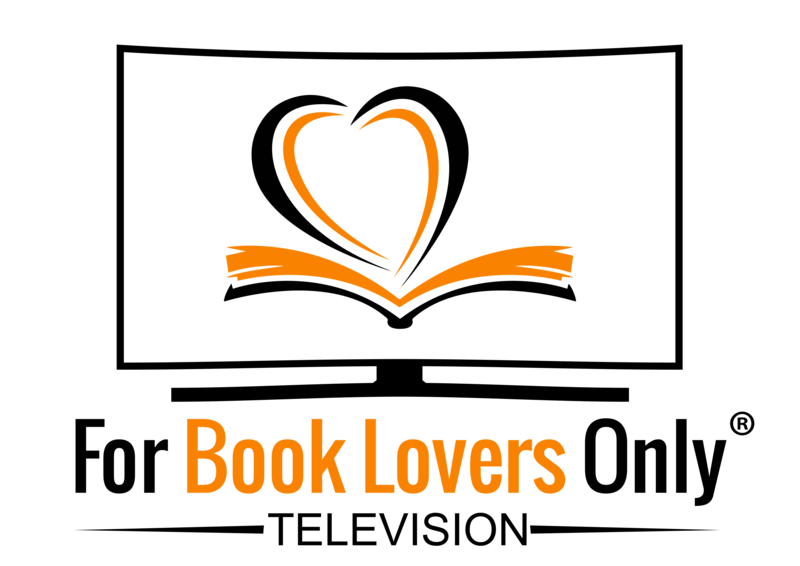 ForBookLoversOnly.com is designed to introduce the book lover to new and exciting authors and works of fiction and non-fiction. 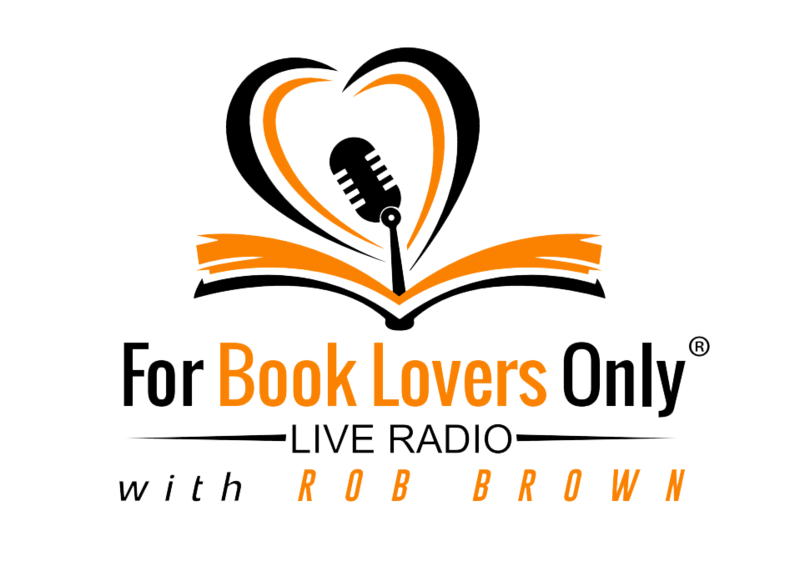 Chief Book Lover Rob Brown gives every thriving author a different level of exposure through the FBLO Internet TV Show and the FBLO Live Radio! Author - Feature Your Book! For Book Lovers Only TV gives you, the book lover, a front-row seat to your favorite authors (and new ones you’ve yet to become a fan of!). Chief Book Lover Rob Brown goes in-depth about the books, the author’s motivation in writing, their ideal reader, their technique and style of writing, the message behind the book and what’s next for the author. Truly a show that you don’t want to miss, ‘For Book Lovers Only TV’ puts you front-and-center so that you can be a book lover ‘in the know’ about your favorite books and authors! For Book Lovers Only Live Radio! For Book Lovers Only Live Radio! is the premier radio show on the internet which focuses not only on authors, but other key players in the book publishing/writing industry. We not only interview authors, and introduce you to new books, but we also feature editors, marketing consultants, proofreaders and other industry experts to keep you abreast of new developments in the wonderful world of books. We also give you interesting book trivia occassionally and even keep you posted about book fairs coming to your town! Chief Book LoverRob Brown makes sure that you stay on top of what’s new, fresh and exciting in the world of books! Nice Girls DO Get the Sale is a “corporate tell-all” that reveals to readers how to overcome steep hurdles. 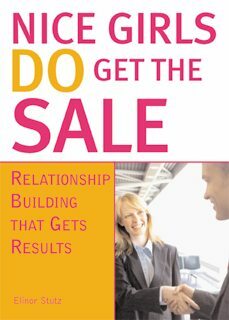 Women were not wanted on sales teams in the 1990’s, accordingly every nasty trick in the book was tried to get the author to quit. The unimaginable is revealed in the book along with lessons learned and how to surpass. 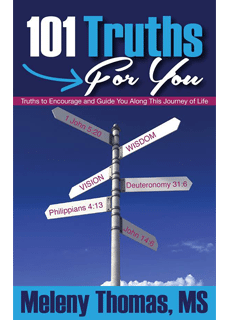 101 Truths For You is an inspirational and motivational guide map. 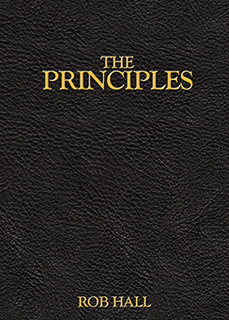 The book was written to help readers navigate through the journey of life. As you go through life, you will find that there are many things that you may have believed to be true but later found out they are not. 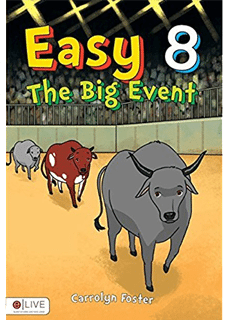 Easy 8 – The Big Event is about the toughest sport on dirt, bull riding. The stories are told from the bull’s point of view. There is a lot of attitude, humor, action, and of course dirt. 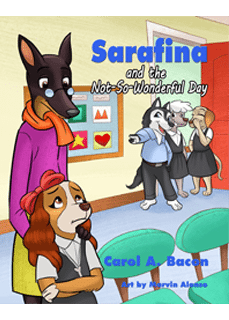 Sarafina is about a little puppy that is teased and bullied about her name. With the love of her parents and support of her teacher, she quickly learns the secret of how to turn a not-so-wonderful day into a great day. This book is a wonderful picture book and is available as a coloring book as well. 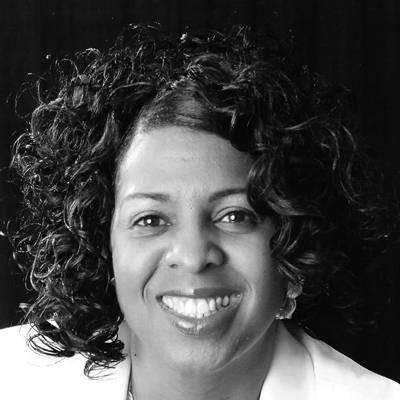 Prophetess Victoria L. Woods is an author, teacher, mentor, pastor, coach and curriculum writer. 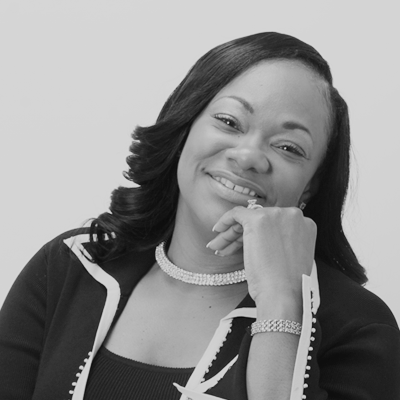 She is the founder and CEO of A Prophetic Flow Ministries Inc. and the Executive Pastor of Kingdom Advancement Ministries Church. She wrote “A Prophetic Instructional Manual: A Guide to Advance you in Ministry” and has other manuscripts in production. A native of St. Louis, Missouri, Felice is a proud Desert Storm and Iraqi Freedom U.S. Army retired veteran. Not only is she the author of the phenomenal book, “Stained Glass: Smile, You Can Be Healed,” but she also hosts the “Peace In Living Today Talk Show.” Felice is multi-talented, also serving as an international inspirational speaker. Steven Macalester is a talented author and an individual with Autism. Ever since he learned he has Asperger Syndrome at the age of 5, he wanted to learn more about how Autism affected his life. Now, through his books, he shares his viewpoint with everyone in an attempt to build a bridge between those who do have Autism and those who don’t. 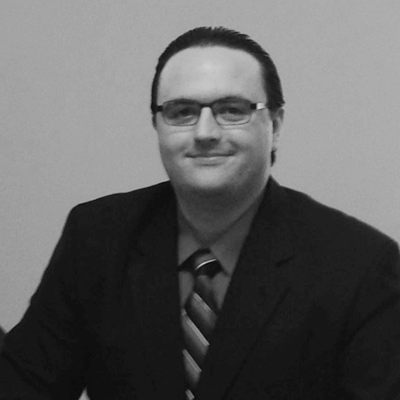 Hugo Rivera is a University of South Florida graduate with a Bachelor of Science in Engineering. 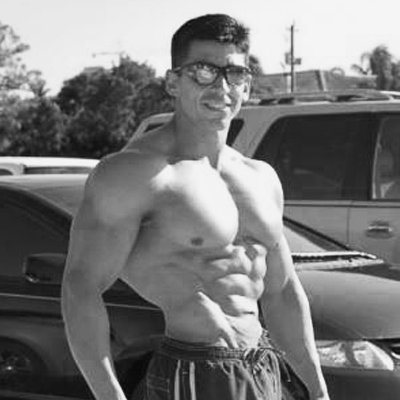 As a natural bodybuilder, fitness industry expert and author of several books along with the “Body Re-Engineering Program,” Hugo is known worldwide as an authority on body sculpting and effective nutrition. Jeannette DiLouie is the author of 10 novels across four genres… and counting. Her Faerietales series in particular puts a fascinating sci-fi twist on a classic fantasy concept that’s bound to engage readers across the board. That active adventure begins with Not So Human and ends with Book 5: Flights of Fancy, due out later this year. 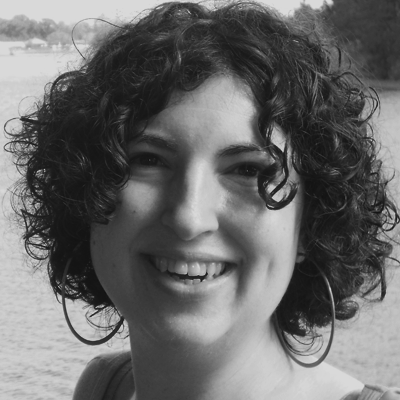 An avid reader and writer, Jeannette also runs Innovative Editing, a full-service editorial business. 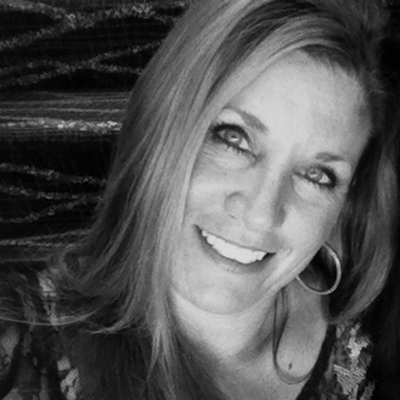 Wife, mother of three and grandmother of three, author Lisa Zarcone has a life that is full and busy. “THE UNSPOKEN TRUTH: A MEMOIR” is Lisa’s story about her childhood, where she grew up in a turbulent household filled with horror and abuse. Living with a severely mentally ill mother opened her up to a world no child should ever have to see or experience. In addition to teaching journaling, poetry and art therapy, Lisa is working on book two, as well as a children’s series based on her granddaughter and her bear.